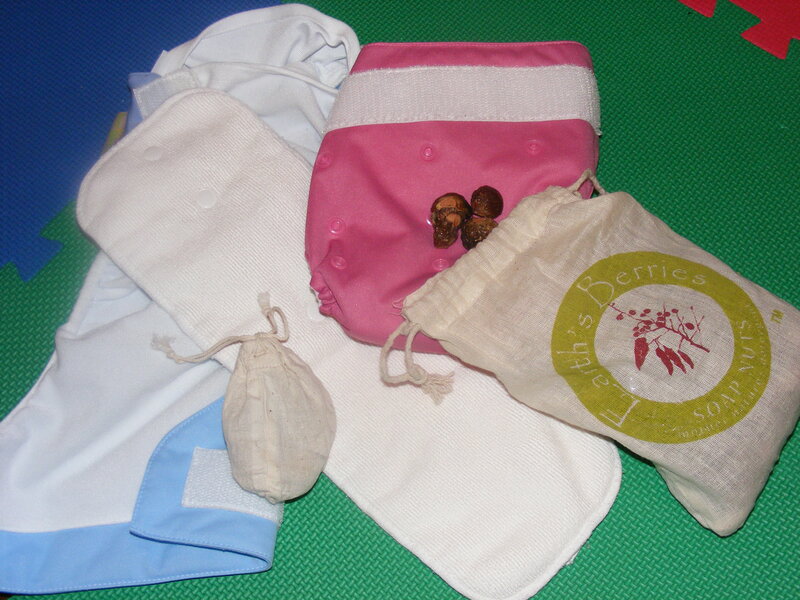 This entry was posted in Diapers, shopping and tagged Cloth diapers, diapers, laundry, soap nuts. Bookmark the permalink. Good to know. I’ll like be ordering some in the morning! Chemicals and rashes – good riddance! Tara – you can always order a sample of it and try 4 or 5 loads to see if you like it. The samples are a couple of dollars plus shipping. I personally LOVE these things. I wish I had known about them sooner.